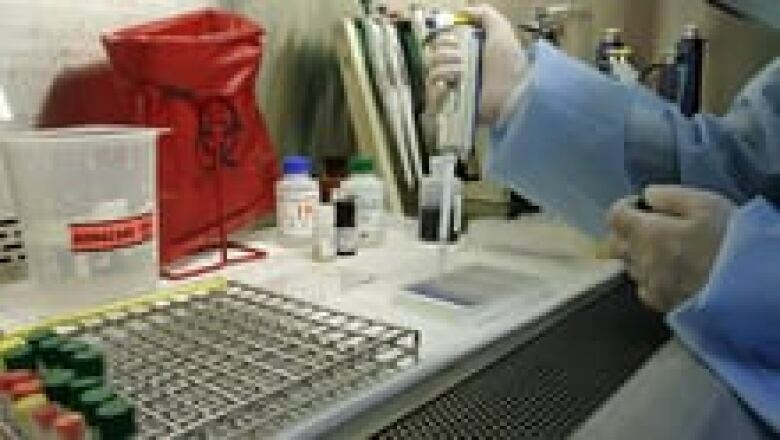 A vaccine that may prevent HIV has been given the green light by the U.S. Food and Drug Administration to begin clinical trials in humans, say Canadian researchers. 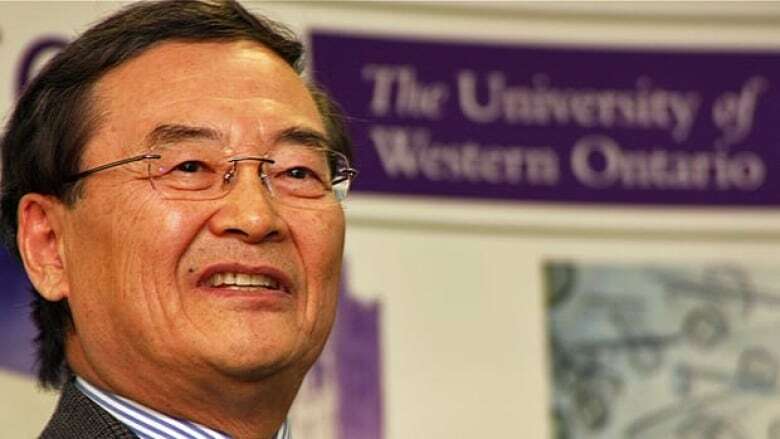 "We have gone through so many different challenges to come to this point," said Dr. Chil-Yong Kang, a researcher and professor at Western's Schulich School of Medicine and Dentistry. "This is the first time that I feel very happy and comfortable to initiate this human clinical trial." Scientists at the University of Western Ontario, financially backed by the pharmaceutical venture company Sumagen, developed the vaccine, which is based on a genetically modified killed whole virus. The vaccine stimulated a strong immune response in early testing and appears to have no adverse effects, according to the researchers. "FDA approval for human clinical trials is an extremely significant milestone for our vaccine, which has the potential to save the lives of millions of people around the world by preventing HIV infection," said Kang. He said there have been three clinical trials for an HIV vaccine in the past using live viruses. "None of the researchers in the past have used this approach," he says of his use of a killed virus. Phase 1. Beginning in January 2012, this phase will involve 30 HIV-positive people on whom safety will be retested. Phase 2. This phase will examine immune responses in humans and will involve 600 HIV-negative people who are at high risk of contracting the AIDS virus. Phase 3. This phase will determine the efficacy of the vaccine and will involve 6,000 HIV-negative volunteers at high risk of contracting the virus. P.O.V. | Will a cure for AIDS be found in your lifetime?